People that know me well say I am obsessed with medicinal chocolate and improving health. I say there are worse things to be obsessed about than things that are good for you. If you have never tried medicinal chocolate then you are in for a treat. Candy chocolate that you find in stores is nothing like medicinal chocolate. 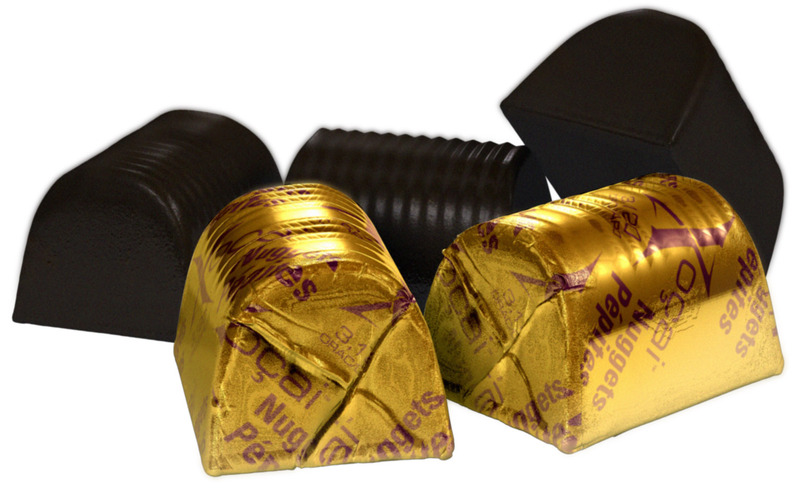 Candy chocolate contains waxes, fillers, processed sugars and precious little of the cacao based chocolate. Candy chocolate also goes through a dutching or cooking process where they get rid of the bitter chocolate (the most vital part), which is then sweetened up with all the things that are not good for your diet. Medicinal chocolate on the other hand is cold pressed dark chocolate that has not been heated or dutched like candy chocolate. It uses a patented process to keep the antioxidants from the raw cacao in the chocolate, which is why it is considered to be healthy chocolate. It is also gluten free, diabetic friendly and diet friendly. One power square is just 33 calories! died almost three years ago. I realized then how important it is to eat right. Unfortunately we are all so busy that it is nearly impossible to eat right. We eat on the go, grabbing our food for a quick lunch between appointments. We rarely are able to eat the 8-10 servings of fruits and vegetables we should be eating daily. This is why I love medicinal chocolate. It fits into your schedule. I can put a piece in my purse and eat it at leisure. I can incorporate a meal replacement shake and drink it while driving. I can have an Xe energy drink when I start dragging in the afternoon. I am Lynette Henk and I love XO medicinal chocolate. Try it today. January 2014 is your time to eat healthier. 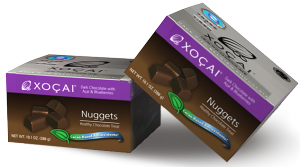 Incorporate XO medicinal chocolate into your diet and enjoy the benefits. Order at MyChocolateVitamins.com or call 941-216-5727.